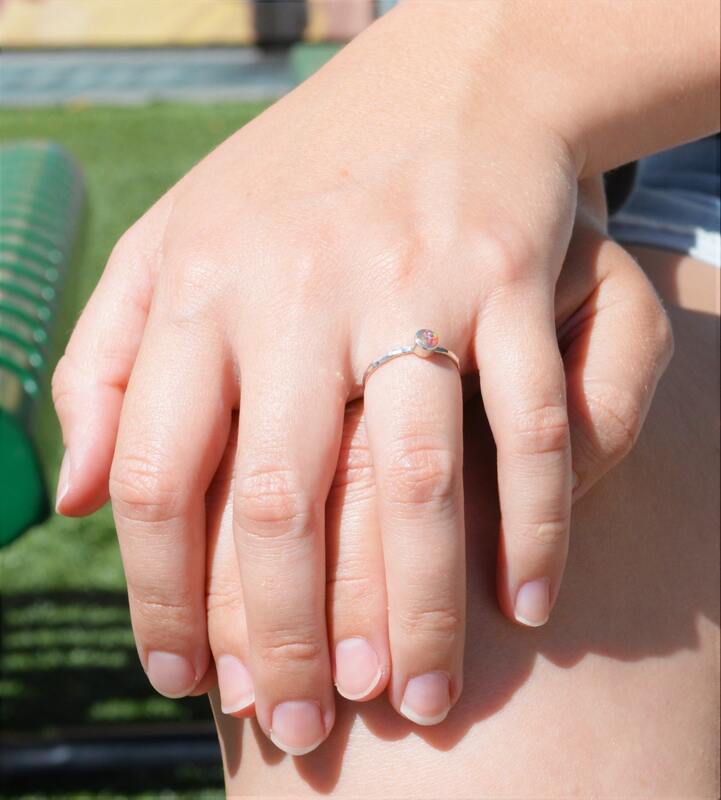 This petite fire opal ring makes a subtle modern fashion statement! 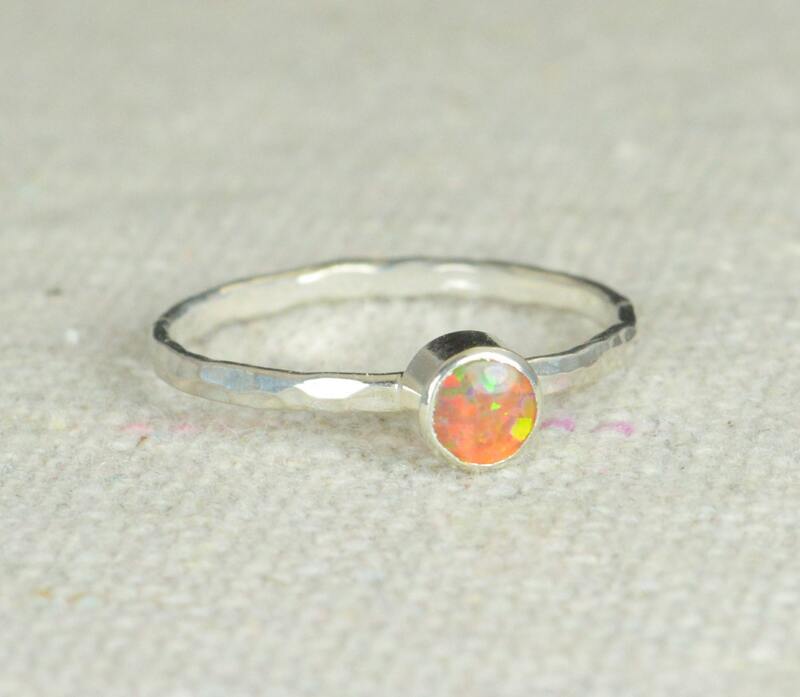 This thin pure silver band is set with a 4mm man-made fire opal. 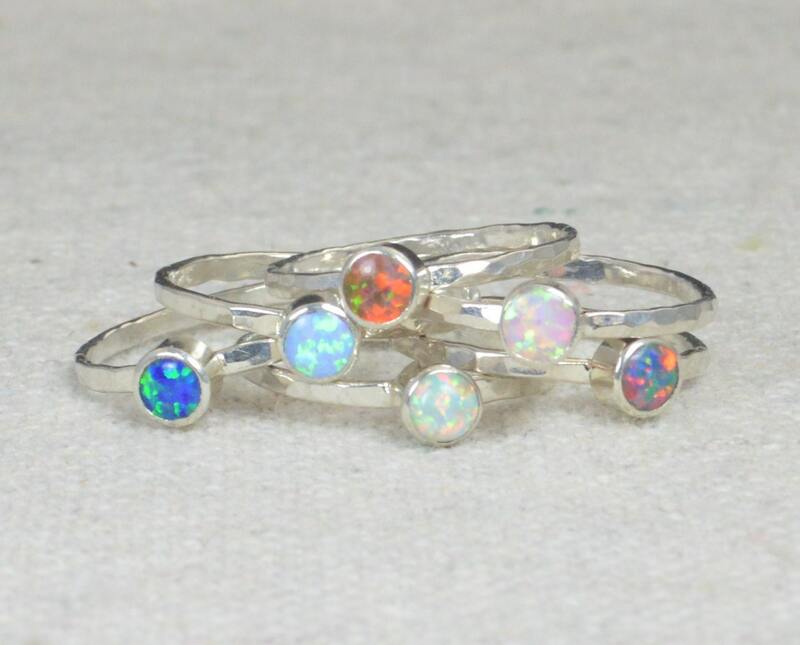 This opal ring is beautifully worn alone or worn together in clusters with my other stacking rings. 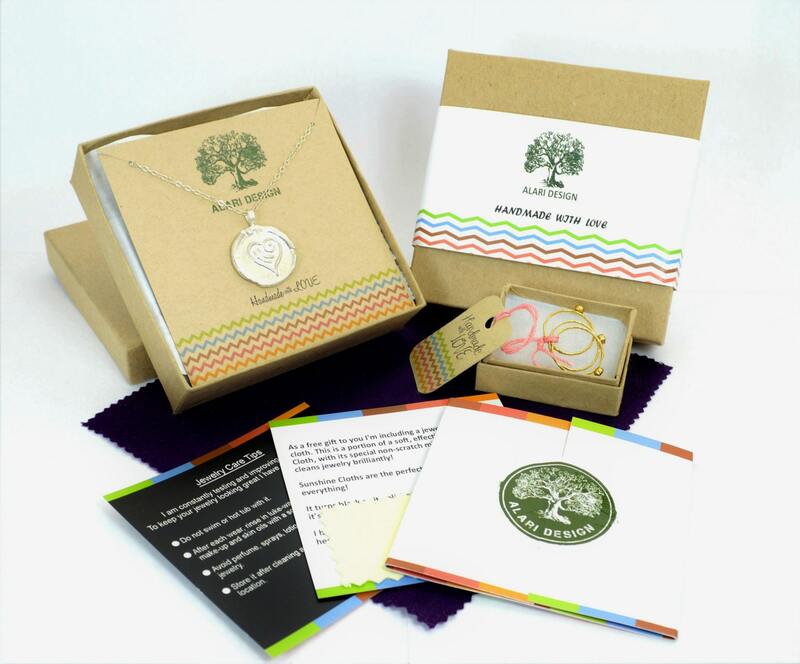 The work is beautiful! 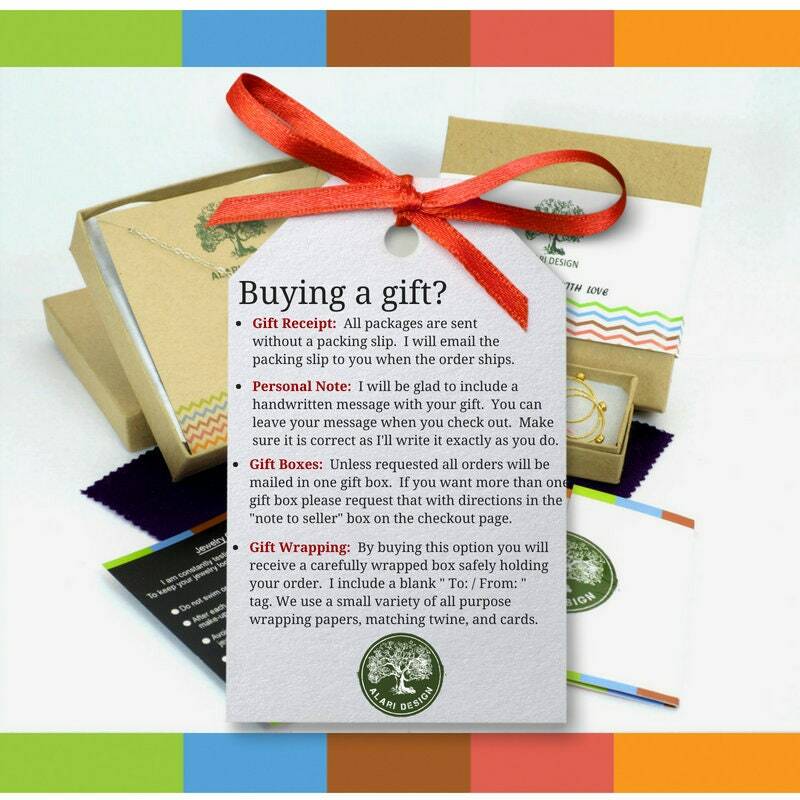 I love it and look forward to making more purchases.